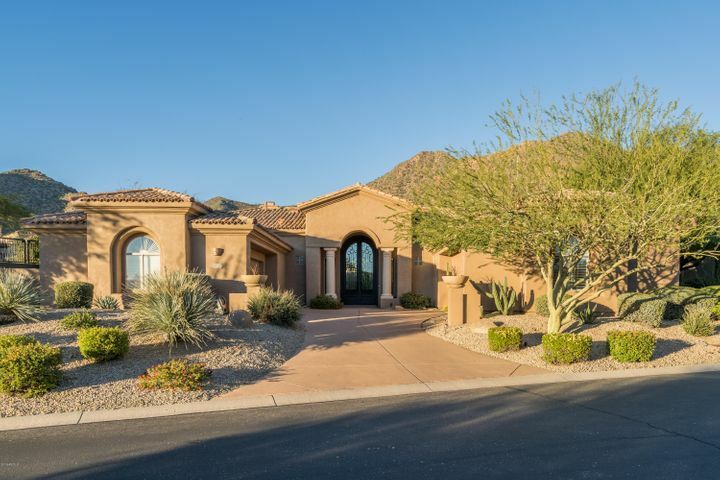 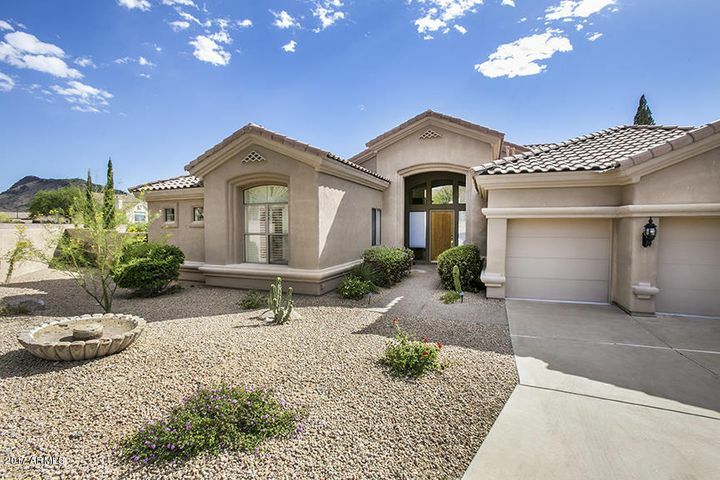 Scottsdale Mountain is a premier community located on the Eastern edge of Scottsdale, nestled in the foothills of the McDowell Mountains is the guard gated community. 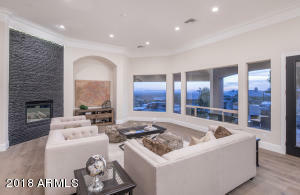 What makes this community unique is that almost every home enjoys views over open desert buffer areas, of the mountains, or from elevated lots the city light views of Scottsdale, Phoenix and Mesa. 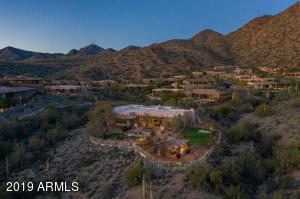 Community amenities include tennis courts and spa. Just South of the community is the world famous Mayo Clinic, and 3 miles East is the Town of Fountain Hills. 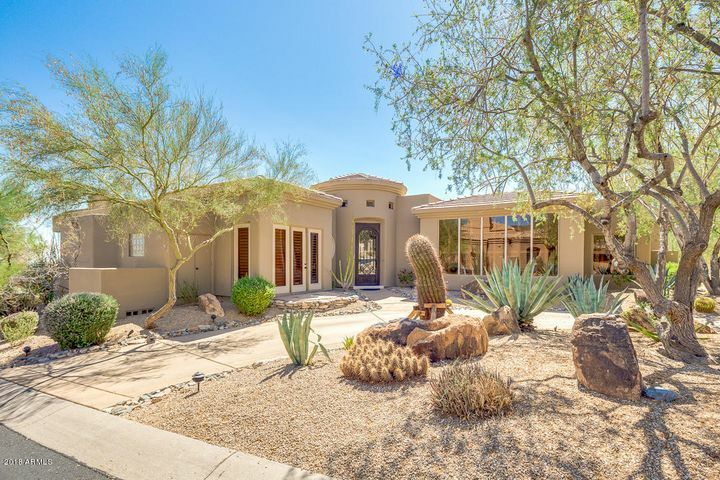 Homes for Sale in Scottsdale Mountain Scottsdale offers town homes and single family home throughout the community. The Overlook at Scottsdale Mountain are luxury town homes that are located that the base of the mountain off of 136th Street and Via Linda. These town homes can range from $350,000 to over $600,000 with square footages up to 2400 ft and they come in six different floor plans. 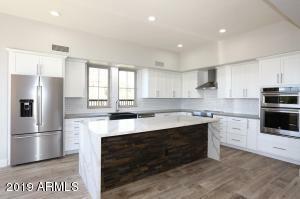 Some of the features include: Distinctive Interiors, Energy Saving, Livable Interiors, Designer Kitchens and Elegant Baths. 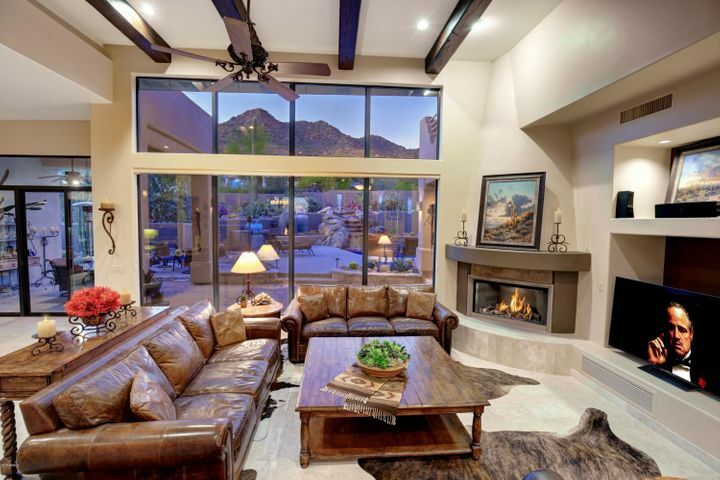 For more information on resale units The Outlook call The Holm Group. 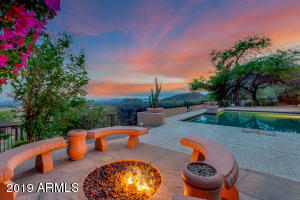 Please search for Scottsdale Mountain Homes for Sale by clicking the link above or button below. Scottsdale Mountain also offers a variety of single family homes by a number of builders throughout the guard gated community including: Saddleback, Ryland Homes, Golden Heritage, Edmunds, Monterey Homes and New Horizons just to name a few. These homes start at roughly 2000 square feet and prices can vary from $400k to over $1,000,000. The pricing really depends on the location of the home on the view corridor that the home has to offer. 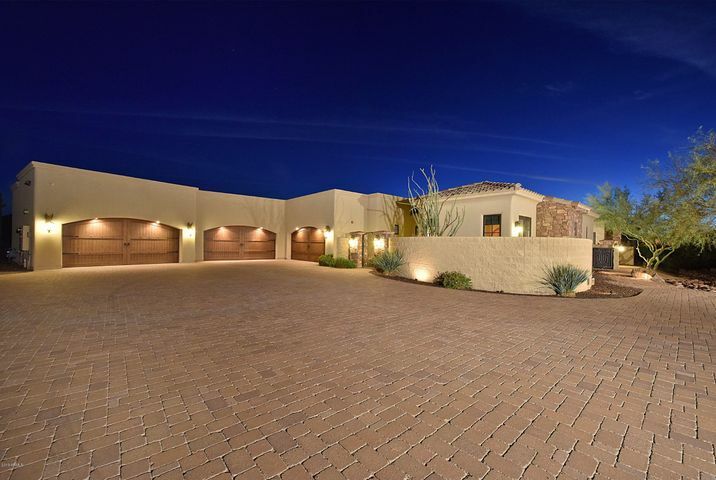 In addition to a wide selection of single family homes, Scottsdale Mountain also offers some fantastic custom homes with impeccable views starting in the $1.4M range. 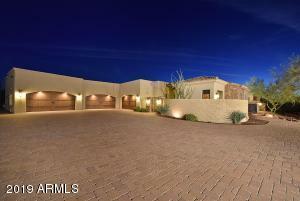 Whether you are buying or selling a home in Scottsdale Mountain, The Holm Group is here to assist you. 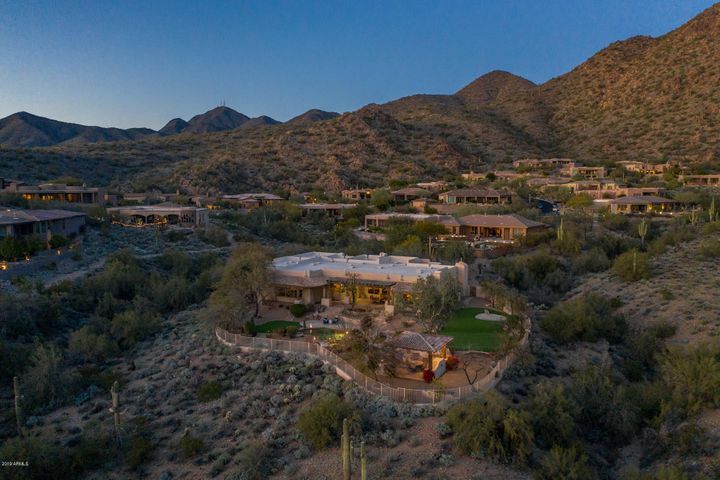 The Holm Group represents both buyers and sellers throughout Scottsdale Mountain and surrounding communities. Whether it’s a hillside lot, luxury single family home, or a custom home you can rely on The Holm Group to ensure a smooth and successful transaction. Remove the stress from buying or selling and let The Holm Group assist you today. 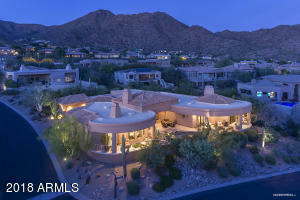 Let The Holm Group Help You Sell or Find Your Next Scottsdale Mountain, AZ Home.